After waiting for months for Ntel to start business in Lagos, they left us for Abuja due to reasons known to them. And now, they've announced an official venue to Pickup Ntel simcard. 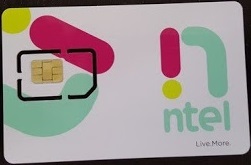 Though there are still agents here in Lagos that sells Ntel simcards but the address am about to drop is the official venue to Pickup your Ntel simcard. Make sure your phone is 4G LTE enabled and you can also checkout official list of supported and Compactible smartphones for Ntel 4G network HERE. If your phone is 4G LTE enabled, then its supported for Ntel 4G network service. Alfred Rewane (Kingsway Rd) by Rumens, Opposite Ikoyi Registry, Ikoyi, Lagos. 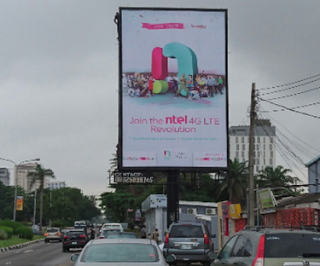 This is the only official ntel shop in Lagos for now. Hopefully, more outlets will be open soon.